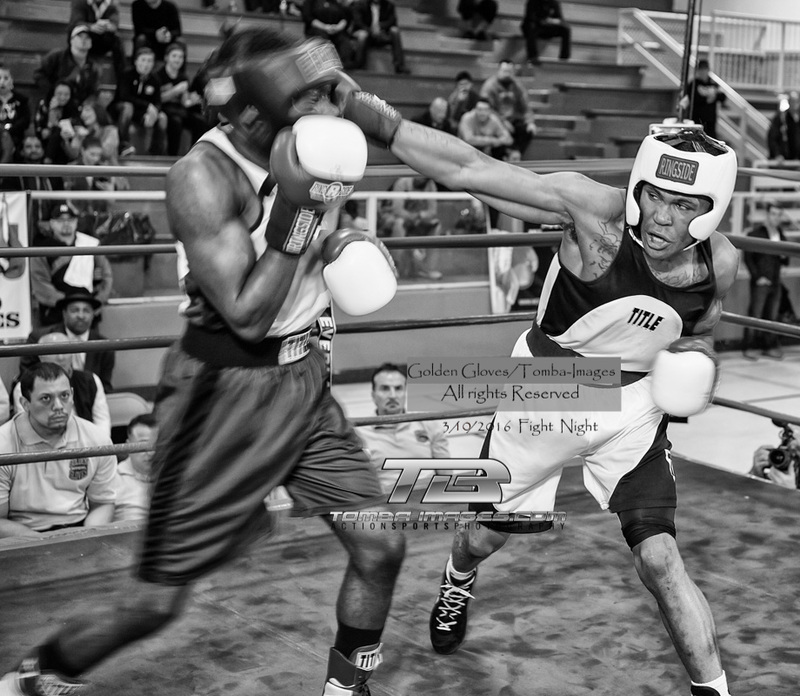 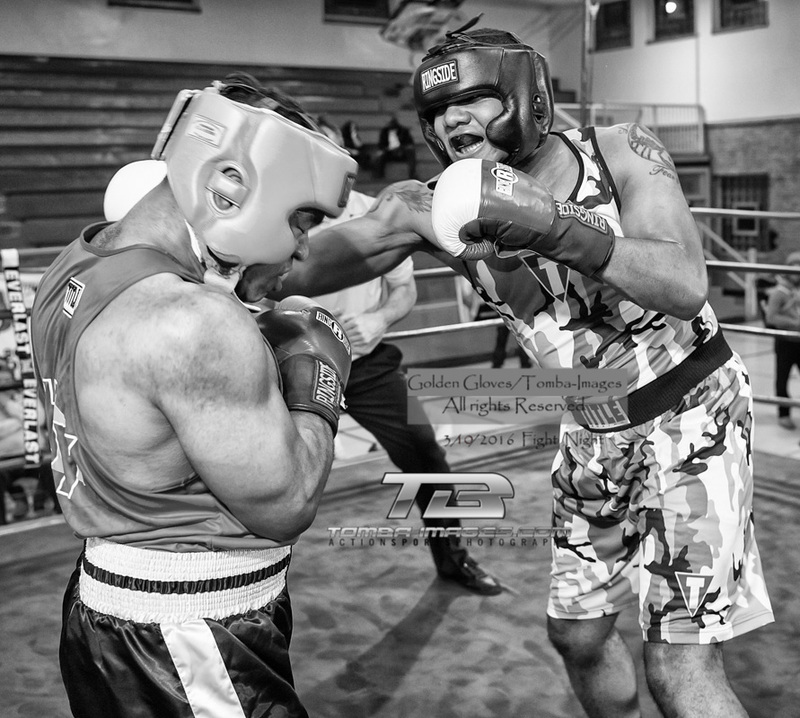 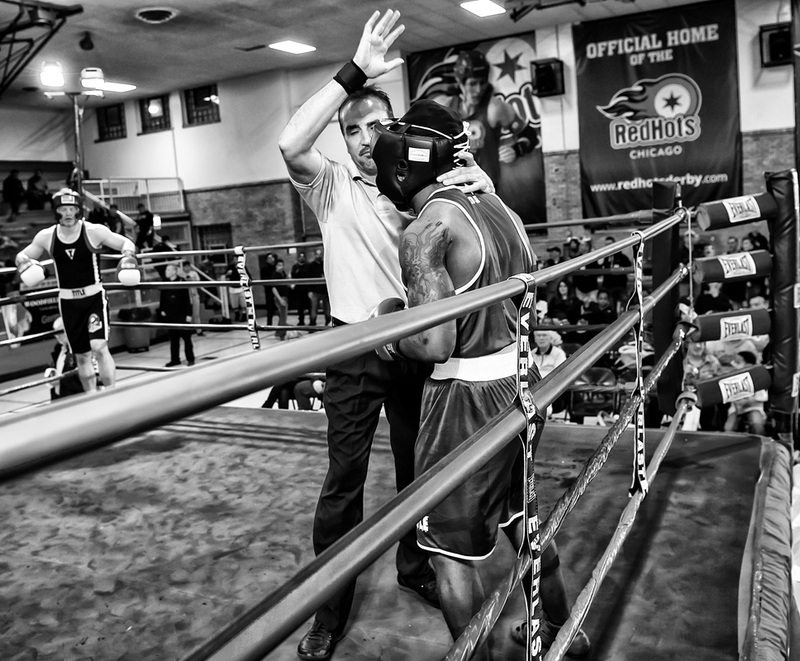 Thursday , March 10th 2016 , once again found Tomba-Images ringside at the Chicago Gloves Quarter Finals. 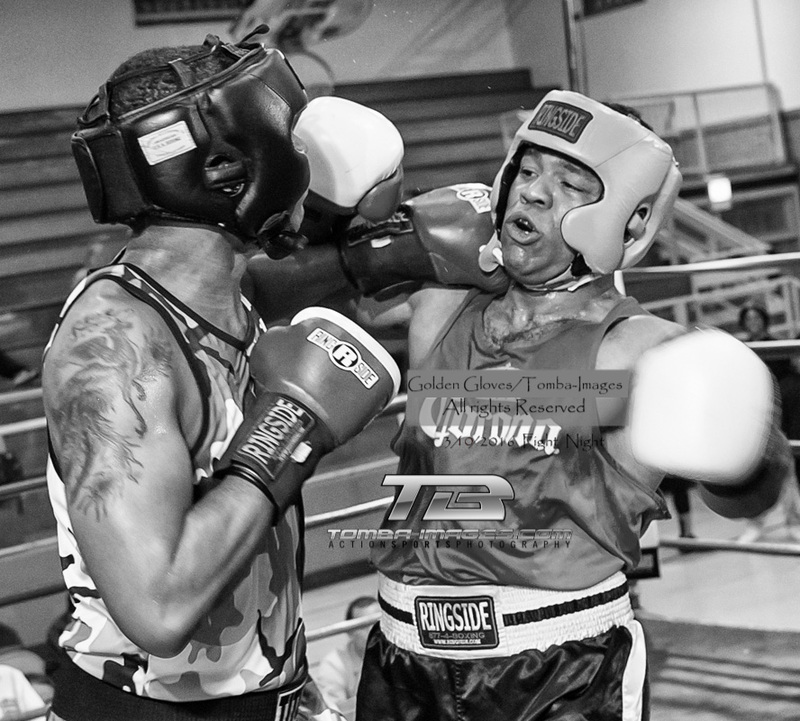 The below the cover image is a slideshow that contains some of my favorite picks of the night, please note below the slideshow is the link to the "complete photo gallery" posting of all 23 matches held on the Thursday Night Quarter finals. 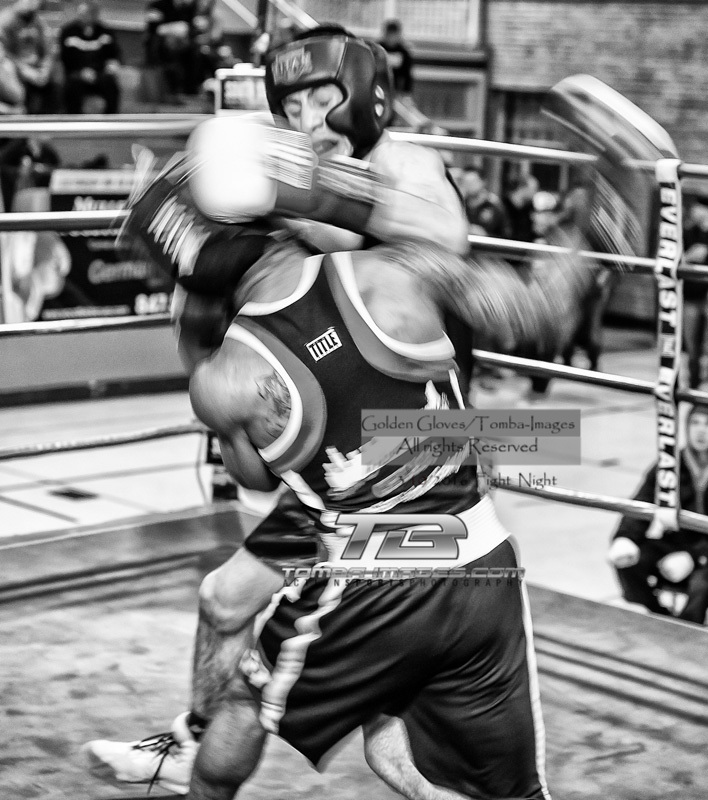 Please note all images in this presentation are the sole property and all rights reserved by Tomba-Images and may not be reproduced without prior written approval by Tomba-Images. 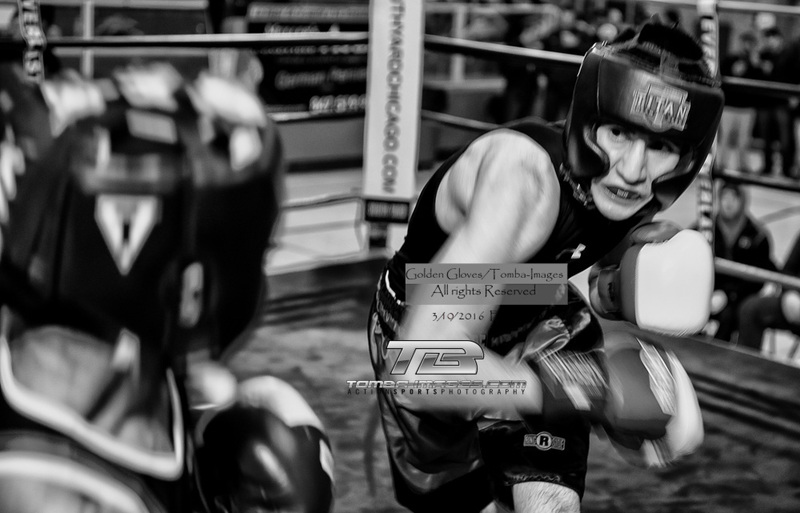 If the above link is broken, please visit www.tomba-images.com in the banner > click on "commerce site/ Photo Galleries" on the next page > click on "Photo Galleries". 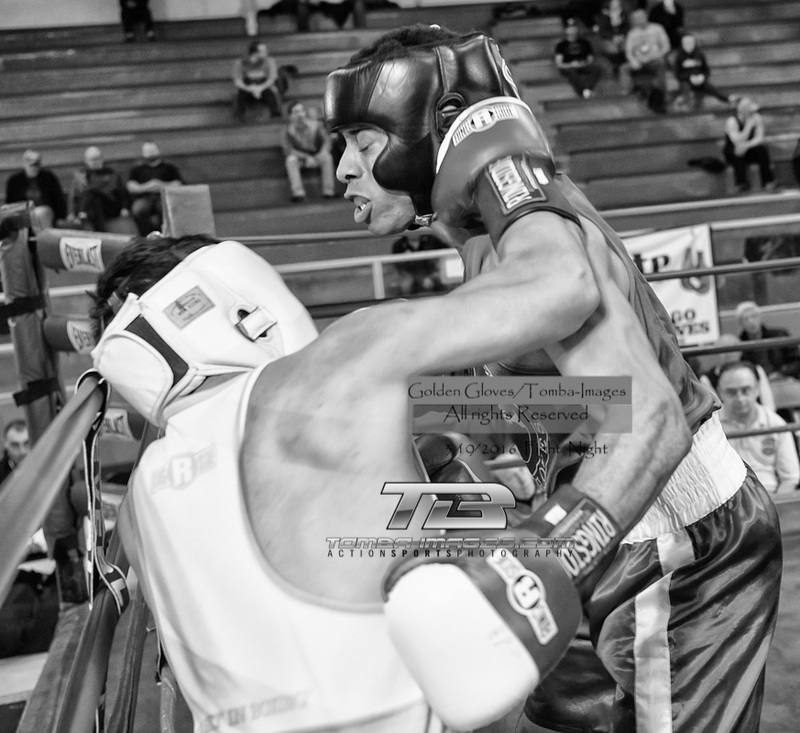 If you need help , please contact me at tom@tomba-images.com or call\text at 630-258 8930.